From Google AdWords to web design, clients trust our experts for stellar results. Chicago’s #1 plumbing company came to Lift Conversions for web design, content writing, Google AdWords, SEO & more. Another of our ad grant success stories, MIOW is a Dallas-based charity devoted to bringing music to the lives of those in need. We successfully negotiated their website release before taking over all marketing efforts & helping them reach new heights. Lift Conversions met the team from You Are A Star NFP at a Google event & helped them build a new fundraising website. 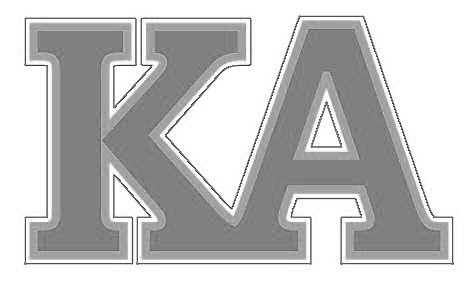 We helped Kappa Alpha Order, the nation’s oldest fraternity, get approved for a Google Ad Grant & have managed it ever since. We helped this great family company rescue their website to get back on the right track with AdWords & Local SEO. We assist the team at Jenny Tola Insurance in Chicago with Google AdWords services to stay ahead of the competition. We built a new website, wrote all the content, optimized everything & marketed the site through Google AdWords. 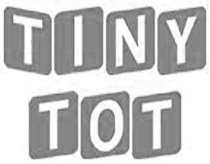 We assist the team at Tony Tot in Chicago with Google AdWords services aimed at filling vacancies as soon as they open. We provided a new website design with a combination of search engine optimization & Google AdWords to get great results. We work with one of NOLA’s best directors & his team on everything from web design to Google AdWords. We helped one of America’s top silica gel companies with a new ecommerce site & a national Google AdWords campaign. We assisted this great roofing company with a brand new website design on the referral of another client in their industry. We’ve known this great team for years & done everything we could to assist their efforts – from a new website to ORM. 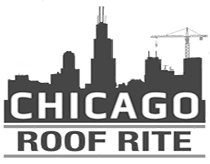 This great Chicago company came to us for content writing which we provided for both their sites at an incredibly low price. Another great Chicago daycare we help with Google AdWords & the installation of call tracking to better their efforts. We assisted this company with their startup including a new website, SEO & content marketing – just to get started. One of Austin’s top social media agencies came to us for a Google AdWords launch to help expand their agency’s reach. This great company on the outskirts of Houston came to us to help brand their business across the board & we delivered. 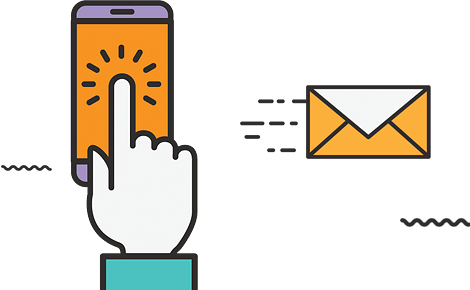 With three locations when we began marketing with Google AdWords, the business expanded to a fourth location in 2017! We built a website with great content, shot a custom video for use & optimized everything for maximum SEO value. With two Chicago locations, this company has used AdWords with us since 2016 & we’ve always exceeded expectations. This dental practice in Chicago’s Loop needed a high-end digital presence to match their office & our team delivered. We assist Elf with the Google My Business listings for their agency & their digital production, Hayden’s Magazine. We work with one of Europe’s fastest growing fast food chains to ensure their GMB listings are updated & effective. 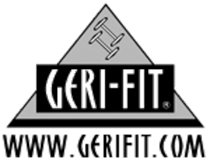 We’ve partnered with Geri-Fit® to build an ecommerce platform for their CEU training courses available at www.ezceus.com.